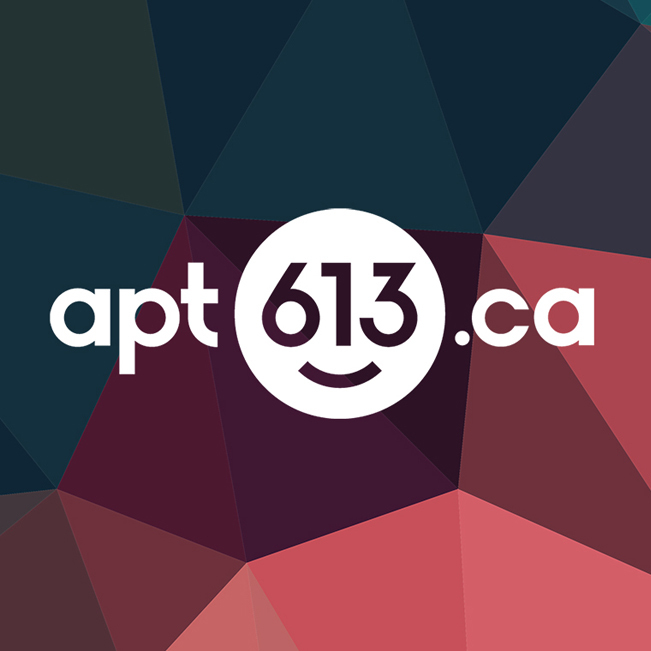 Apt613 Live is the heartbeat of the city, from the golden triangle to the burbs. Our hosts and contributors talk about local arts and culture, interview the movers and shakers of the Ottawa scene and preview the latest plays and performances in the nation’s capital. The show is the audio analogue to Apt613.ca, a volunteer-run not for profit blog that covers the very best in what our city has to offer. Committed to connecting people to their neighborhoods, the site is a place where we can learn and talk about new and exciting people, places and goings on.